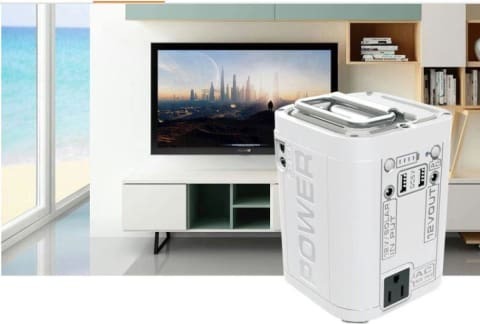 This is a portable alternative power solution for outdoor camping. 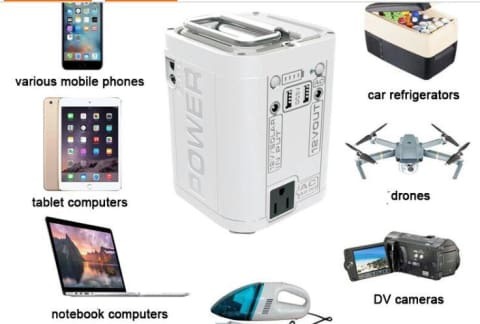 It is designed to meet your electricity needs and for your convenience while in the camp or travelling. 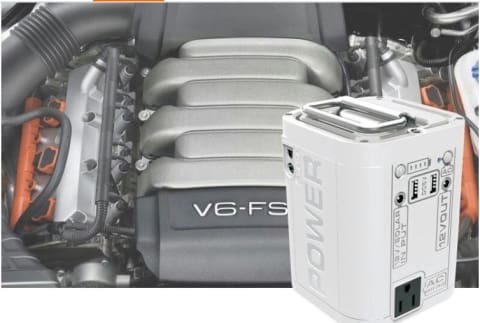 It can jump start your car engine, provides light in an apartment or shop, charge your tablets, phones and power mini table fan.